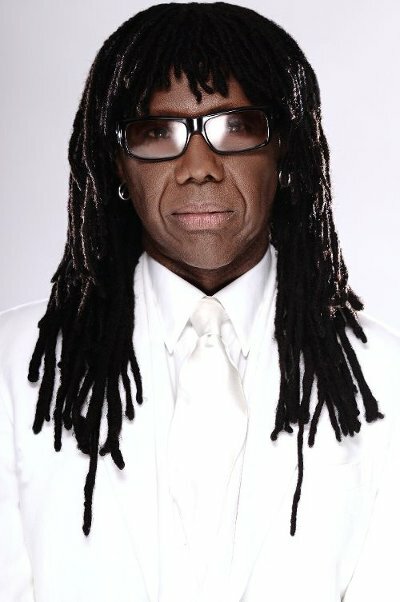 Nile Rodgers has been in the studio producing tracks featuring the late George Michael in the hope they will receive a posthumous release. After George's death, aged 53, in December last year, Nile, 64, explained he had been mixing tracks for the singer, who was planning a comeback. On Monday (July 10) the Chic star revealed on Twitter that the British musician's death had not halted work and posted a picture of himself in Los Angeles' Village Studios which he captioned, "#georgemichael vocals are so hot the faders burned our hands." Asked by fans whether he could reveal more about the project Nile tweeted links to an interview he gave to Atlanta, Georgia news channel Fox 5 in which he explained his work with George before the former Wham! singer's death. "I didn't want to send it (the music) to him. 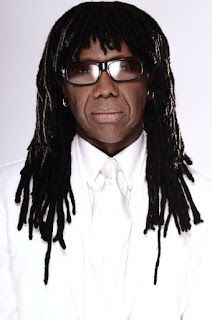 I had too much respect to send it to the record company," Nile said in the Fox 5 interview. "So he said 'I will call you on Christmas.' I flew back home Christmas Eve. Christmas, I'm sitting in the movie theater waiting for his call back and an alert comes across the screen, George Michael found dead. Unreal." Asked by another fan when new material would be released he tweeted, "I don't control that. I just make the music. But I love it and he sounds unreal." Another top producer, British artist Naughty Boy, has also revealed he is working on a new track by George. "It's a brand-new track, it is amazing," the 32-year-old, real name Shahid Khan, told Britain's Daily Mirror newspaper. "It's a song that he asked me to work with him on and there's a real chance this single will come out." George died from natural causes related to heart and liver conditions on Christmas Day last year (2016).